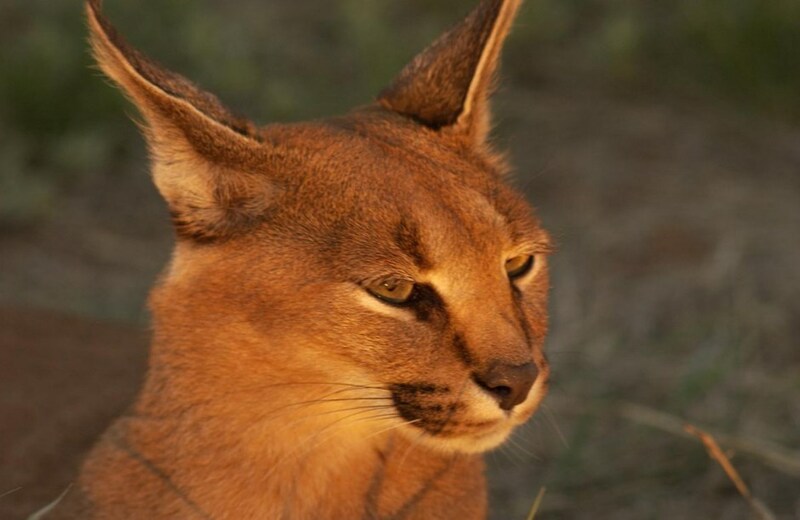 Safaris are a wonderful way to see some of the world's rarest animals up close in their natural home. 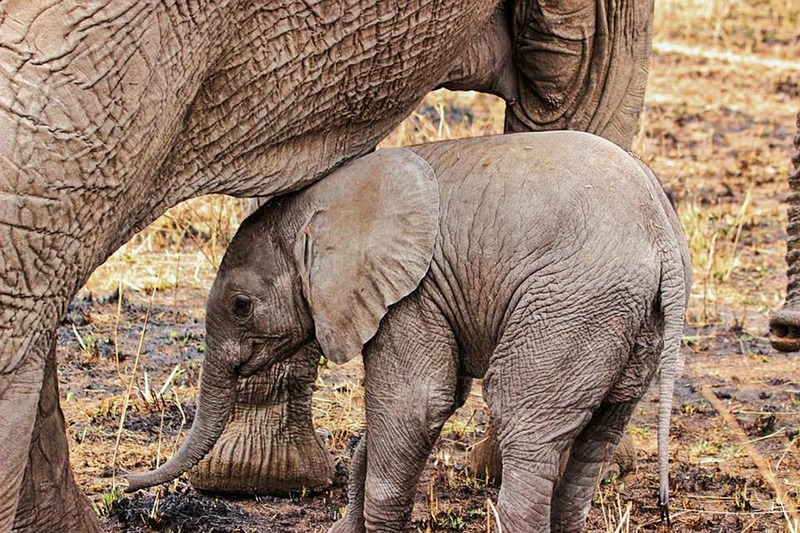 Here are SpeedyBooker's Top 5 Secret Tips for a Successful Safari that you won't find in the Guidebooks! If you’re hoping to see as many animals as possible, then you need to make sure you won’t be seen! Colours such as white are more visible to animals than others so opt for colours that will match the local terrain for instance, in the north and eastern areas of South Africa darker green is more appropriate whereas in western South Africa brown or khaki is suitable. Bring shoes with good thick rubber soles, which will be less penetrable by thorns and stones. Make sure you spend a decent amount of time breaking in your shoes before going to avoid nasty blisters; so wear them whenever you get the chance even if it's going to the shops or taking the dog for a walk. 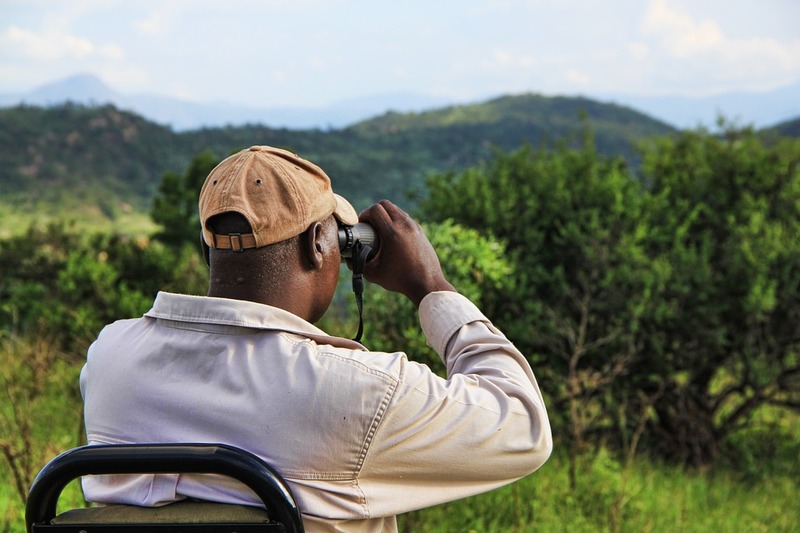 Bring a notepad with you on your safari and jot down details of all the animals you see, when you get back to your hotel you can write up your experience in more detail so you have a lasting memoir of your trip! 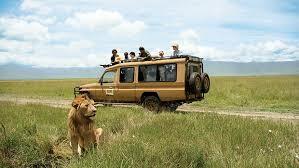 When you're on safari remember this is the animal's home so it's important to show them respect. Although it can be tempting to ask your driver to edge a bit closer to the animals for a better photo, remember this can cause them distress. It makes a much better experience to watch the animal relax in their in their natural habitat. Have your camera ready at all times, there is nothing worse than missing a fantastic photo opportunity because you were too busy getting your camera out of your bag. Cameras can very easily be damaged whilst on safari due to the heat and dust. Rather than a traditional black camera bag which can easily overheat in the sun, opt instead for a khaki or lighter coloured bag which will absorb less heat. To avoid dust or damage, cover it with something quick to remove like a t-shirt, make sure it's kept clean and dry by wrapping it in something waterproof - shower hats are popular! 5. Get Chatting with the local community! Although most guidebooks offer a thorough guide to popular destinations you may be surprised by the information you receive from people who actually live there. Make sure you get advice from the local community, they have an in depth knowledge of the local area and may be able to point you in the direction of some fantastic places which are less- touristy! 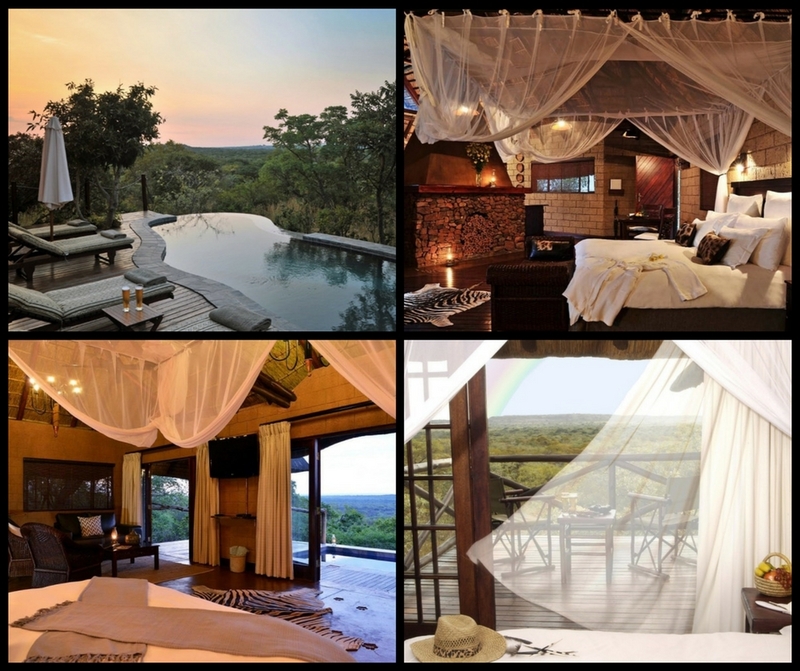 See wildlife at close hand and stay at the 5 star Zwahili Private Game Lodge. Situated 200km’s North of Johannesburg and 36 km’s East of Modimolle, at the foot of the Waterberg in the Bushveld region of the Limpopo Province in a malaria free area. 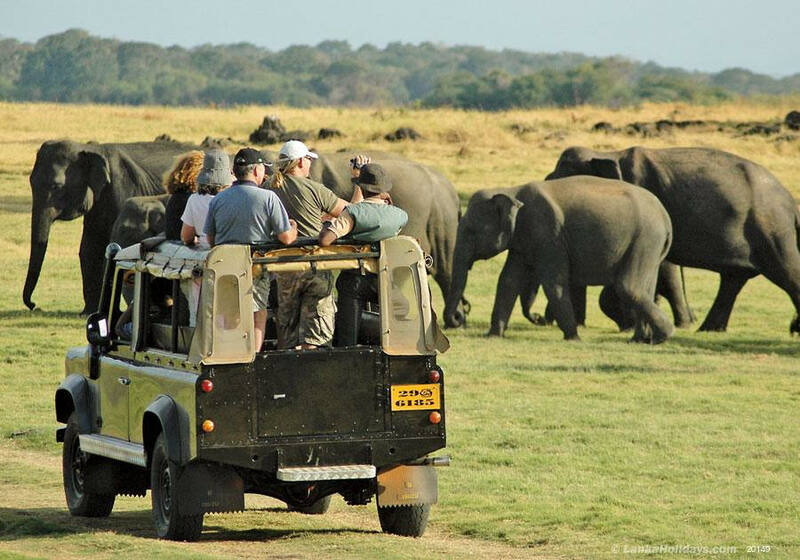 The Lodge offers twice daily Wildlife Safaris with experienced guides in open safari vehicles. The reserve is home to a wide variety of animals, including Zebra, Giraffe and Wildebeest, as well as a wide variety of antelope and over 400 species of birds. Guided bush walks can also be arranged, and is an amazing way to experience the bushveld differently.